Builders Poole » How Can I Build an Extension in Branksome? How Can I Build an Extension in Branksome? Are you wondering ‘how can I build an extension in Branksome’? At 42 Construction, we can guide you through the whole process from concept design to building completion. 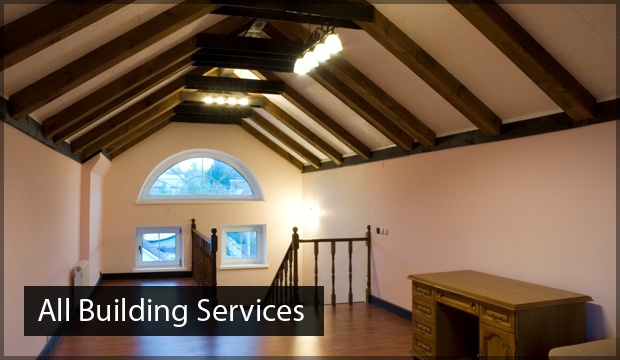 Get in touch with our team today to discuss what you want from your house extension. An extension is a great way to increase living space without going through the hassle of moving house. If you are wanting to build an extension onto your home in Branksome, then it is best to choose the professionals. 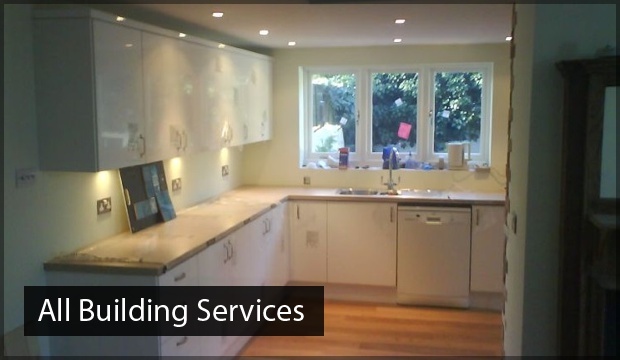 At 42 Construction, we have over 20 years’ experience specialising in bespoke extensions. We follow a straightforward system to create an extension that is perfect for the individual customer and their Branksome property. 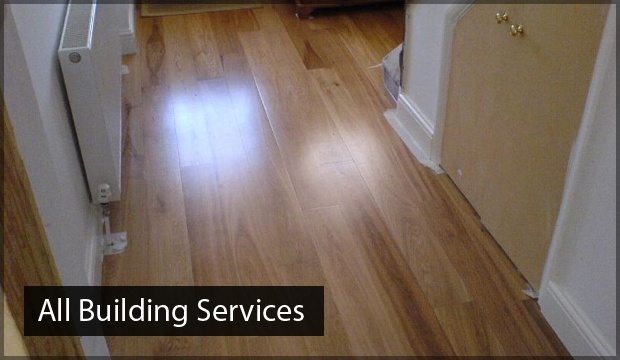 Firstly, we will discuss the purpose of your extension and how you want it to look. 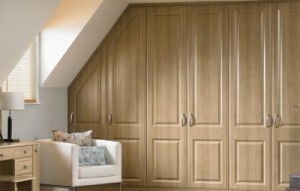 We will then come up with a design which, once you have approved, we will start to build. Our team will ensure that your new brickwork blends in seamlessly with your existing property so that the extension does not look out of place. Before the Branksome extension commences, we will give you a timetable to give you an idea of how the work will be carried out and how long each stage will take. We understand how frustrating it can be when companies put back deadlines, which is why we stick to strict time frames. When you choose 42 Construction, you have the peace of mind that you will not be messed around with hidden costs and overrunning projects. Why build an extension on your Branksome home? Choosing to build an extension on your Branksome home comes with many benefits. It is popular for growing families who need an extra bedroom, or homeowners who want a larger kitchen and utility space. With 42 Construction, you can choose between a one storey or two storey extension depending on your needs. It goes without saying that larger living spaces are more attractive to house hunters. Therefore, if you build an extension, it can significantly increase the value of your Branksome property. Despite the final cost of an extension, we offer competitive prices, and customers are often assured when they realise that it is a long-term investment. If you have any further questions about how you can build an extension in Branksome, call 07891 597416 or send an email to 42constructionltd@googlemail.com.